Greg is a playwright, screenwriter, and board game designer who lives in the Greater Boston area. He is the creator of the "Boston Podcast Players" podcast (bostonpodcastplayers.com) which presents readings and interviews with Boston playwrights. His full-length play REPOSSESSED received its world premiere at Theatre Conspiracy 2018 after readings in Boston, Seattle, and Connecticut. It will next be translated into Chinese and performed in Shanghai by the Lotus Lee Foundation. Greg was a member of the 2016 Company One PlayLab. His works have been produced by Company One, Fresh Ink Theatre, Pork Filled Productions, The Depot, The Boston Theatre Marathon, The Pulp Stage, Ixion Theatre, The Best of All Possible Podcast, and others. Lindsy is a director in New York City interested in ensemble and devised pieces. She has directed in Rhode Island, Georgia, and New York and recently assisted Schele Williams (The River Is Me, NAMT), Taibi Magar (Marisol, Juilliard), Amy Anders Corcoran (Bhangin' It, Lincoln Center/Project Springboard; Unexpected Joy,The York Theatre Company) and more. 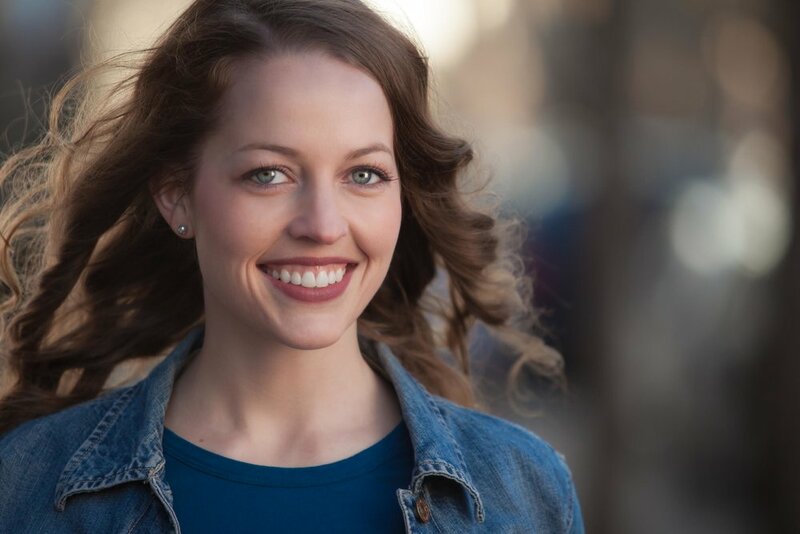 She is a recent member of the Stage Directors and Choreographers Foundation’s Observership Class and one of eight Directing Observers in this year's NAMT Annual Festival of New Musicals. This past summer, Lindsy attended New York Theatre Workshop's Artist Residency at Dartmouth, assisting Taibi Magar in her direction of We Live In Cairo. She received a BFA and a BA from the University of Rhode Island and an MFA from the Savannah College of Art and Design. Daphnee is an actress from Pennsylvania always looking for way to get involved with NYC theater life. She loves shows that actively push narratives that matter for people of color and can bring different cultures to the stage. In her spare time, she loves to bake and fully believes in the power of an Oreo cupcake. Daphnee wants to thank her friends and family for continuously pushing her to pursue her love of writing and performing. Bronson Taylor has a B.A in Theatre from College of Charleston. Since moving to New York, he has completed the Barrow Group Conservatory and has worked on multiple films and short plays. He is also a singer/musician playing with his band The Long Way (Spotify, Apple, etc) and has recently began to play with fellow CofC alum Stephanie Schecter. You can next see him perform with Stephanie at Rockwood Music Hall Stage 1 at 3pm on Sunday 11/11. Thanks to Barrington Collective for having me! Annie is a native Texan, a graduate of Northwestern State University, and an actual fan of baseball (Go Rangers! ), she is grateful to be back working with BarCo. She previously performed with them in the play, Show and Tell as part of Call Your Mom Back. She has worked at various regional theatres around the country as well as Manhattan Repertory Theatre. A huge thank you to BarCo for this opportunity!